Finished the [GO BACKS] for The Tilting Leaves of Autumn and jumped right back into The Silent Song of Winter with Fetch-n-Forward. Five times in now, and I’ve somewhat of a process to this release bit—from the formatting to cover reveal and release events. Next go ‘round, I’ll have master docs to start fresh—makes it all oh-so-much easier! [GO BACKS] – only 10 left! format for CreateSpace – next up! Oh, and COVER REVEAL is coming in two weeks on the 10th! After my amazing day Wednesday, yesterday was more “normal” for me. But it was a weird day, too—SO | MANY | INTERRUPTIONS!!! Mostly good, all annoying… But I got through 60+ pages in #TheTiltingLeavesofAutumn #November2017. Next is my [GO BACKS] and beta reader notes, then it’s on to formatting and upload to CreateSpace! Who know, maybe I’ll even have some time for Pearl (#TheSilentSongofWinter #February2018) today, too! 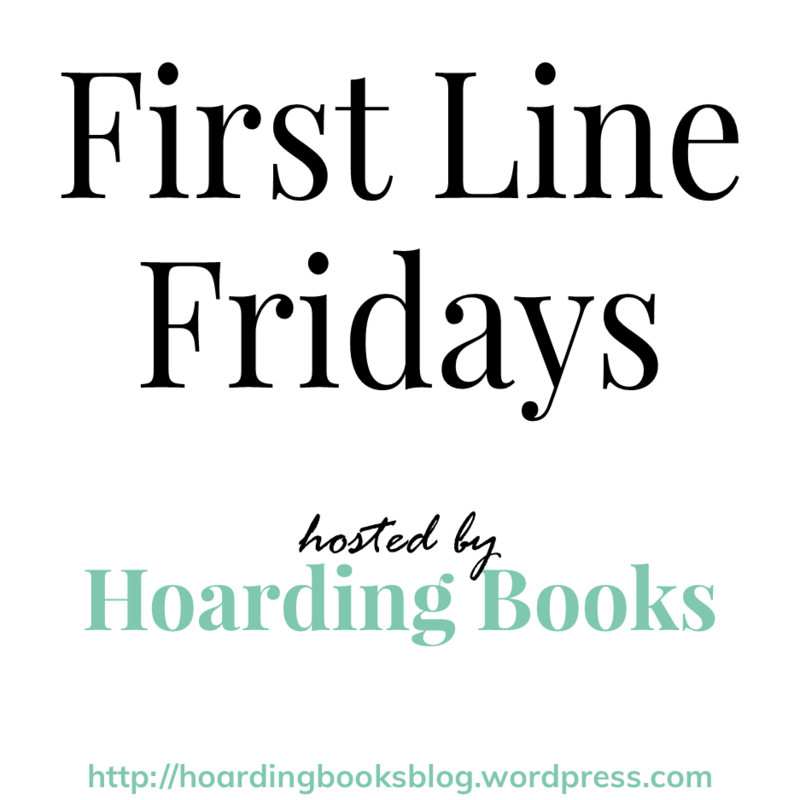 Welcome to First Line Fridays, now hosted by Hoarding Books!!! The Kentucky sun was blazing hot. 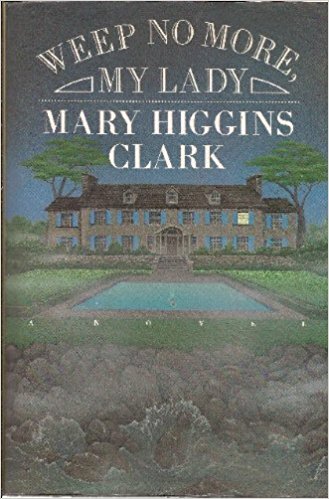 If I’ve read this one, it’s been so long I don’t remember… but it’s Mary Higgins Clark, what’s not to love! Still, an amazing day for me may not even be a busy day for a healthy person, and the tasks I accomplished, while ordinary, were gold star moments. Still, while amazing, I tire easily and had no energy for both revisions and writing… Good progress with revisions / edits for The Tilting Leaves of Autumn—release day is just over a month away!